Your Face Sounds Familiar Kids premiered tonight, 7th January 2017, Saturday on ABS-CNN Network. 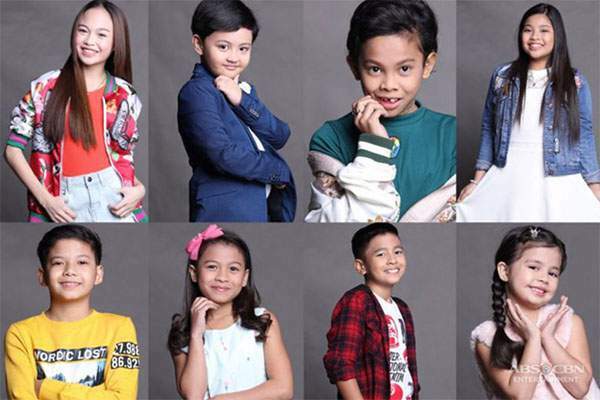 For the YFSF first episode eight child stars performed by transforming into local and international music stars. The YFSF kids performance were the following. 8. ‘Daytime Princess’ Xia Vigor. Billy Crawfowrd is the host of the show while Gary Valenciano, Sharon Cuneta, and Ogie Alcasid are the judges of the reality tv show. Below are the performance videos, results, and a brief recap of the Your Face Sounds Familiar Kids week 1 episode. Did you enjoy it? What’s your review? What are your expectations? Feel free to share.